Call of the search! 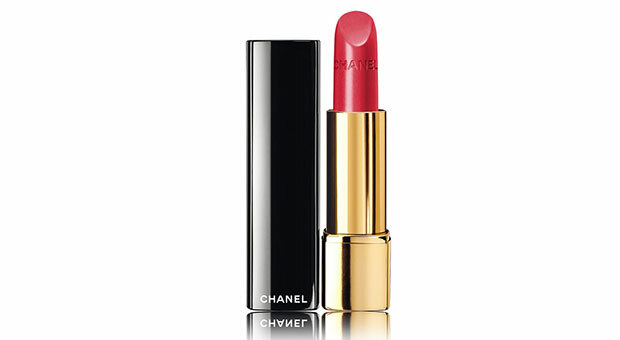 Your go-to red lipstick is on this list. 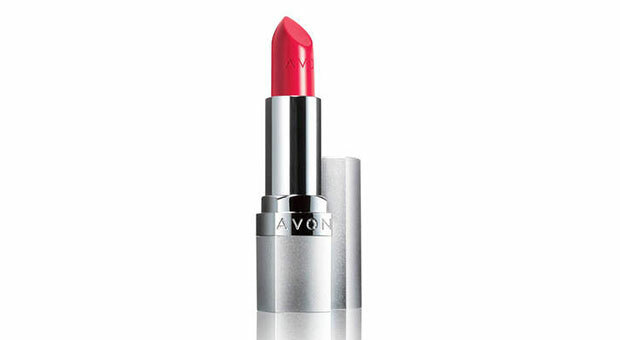 Finding the perfect red lipstick can be something of a lifelong challenge. Just thinking about the different formulas, shades, and textures is enough to make someone go crazy! Cue makeup artists whose literal job it is to find and test said lipsticks. Here, the go-to reds that have proven worthy of a coveted spot in their kits. 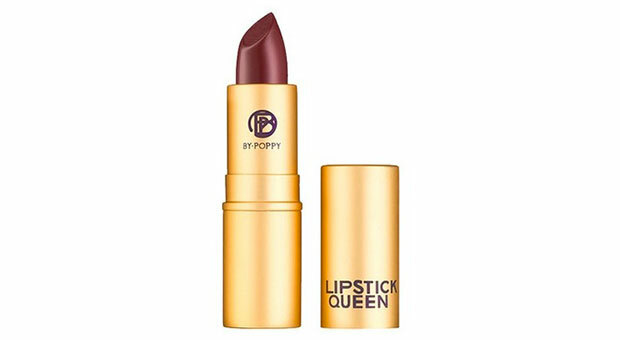 If you're intimidated by sporting a rich color, Lipstick Queen has an amazing array of sheer and cream formulas so that you don't have to go for a bold look right off the bat. This one has the power to make you feel empowered, not intimidated. "It's not your typical red. It's a bit deeper but creates a flattering flush," says Rebecca Perkins, New York City makeup artist and co-founder of Rouge NY. 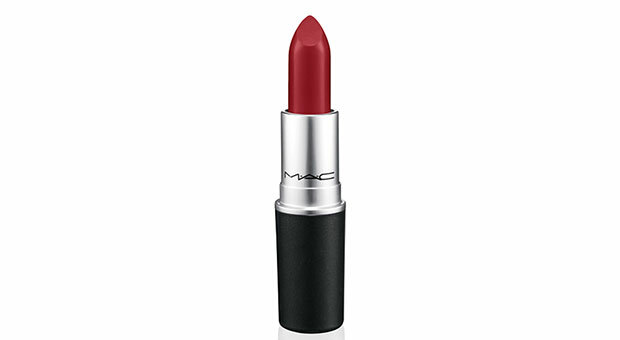 "It's classic crimson that flatters all complexions and it has a satin finish that feels great. The formula is moisturizing and plumping!" says Lauren Andersen, Los Angeles celebrity makeup artist whose A-list clientele includes Jessica Alba, Jaime King and Eva Mendes. "I always seem to return to this beautiful shade of blood red. 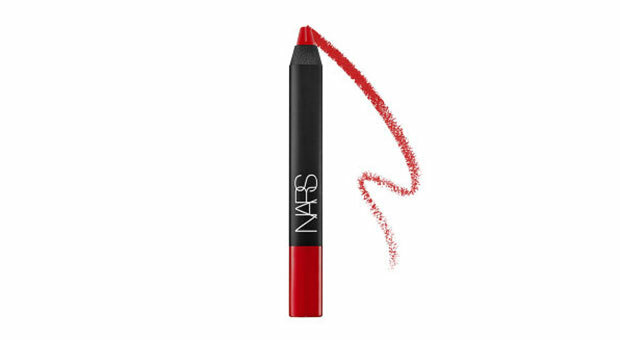 It's a statement red and it stays on really well without bleeding into lip creases. A must-have for the more mature woman," says Silver Bramham, Los Angeles celebrity makeup artist who has counted Kate Moss, Amber Valletta and Jane Fonda as clients. "I love this one for its classic satin finish. It has a touch of luminousness that gives gorgeous depth. 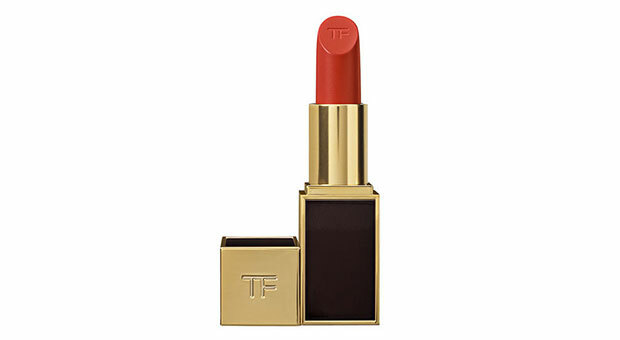 I've used this shade on Brittany Snow and she looked oh-so-retro!" says Brett Freedman, Hollywood makeup artist who has worked with Camilla Belle, Reba Mcentire and Amy Poehler. "This deeper scarlet is a good red to have for every occasion, very modern and chic. I love the formula because it feels silky and light on your lips, almost like you have nothing on," says Andra Tiller, New York City celebrity makeup artist who has glammed up Amy Schumer, Allison Williams and Olivia Palermo. "I like a more poppy, orange-based shade of red. This one suits many skin tones, from light to dark, and is the best texture and finish. It can also be layered over a deeper shade of a matte red for a more intensified full looking lip," says April Greaves, New York City makeup artist who has worked on advertising campaigns for Athleta, Barneys New York and Intermix.